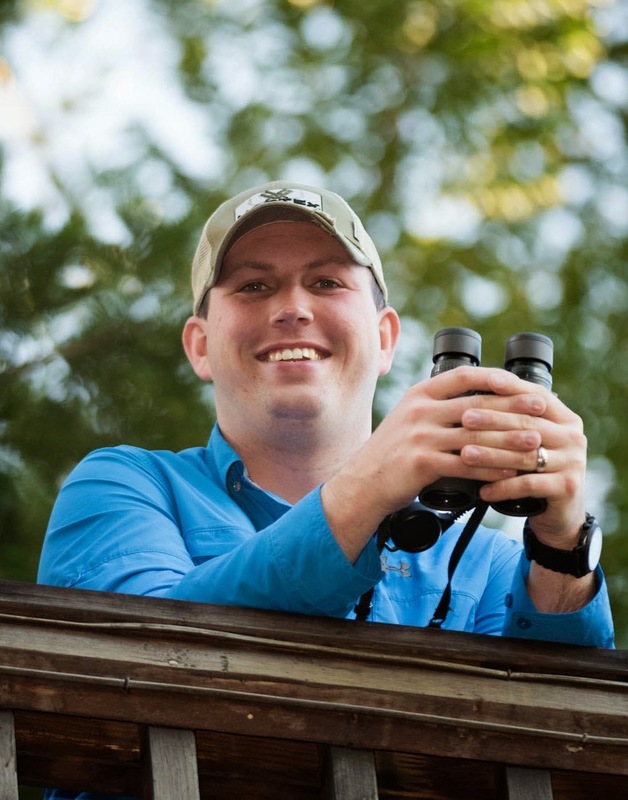 As with almost any bird, shape is an important aspect of sparrow identification. While you don't have to completely rely on it for most sparrows, it will help you become quicker with their identifications. This graphic is a basic guideline, but in some cases, sparrows in the same genus have markedly different shapes. I will talk about some of these differences in later posts. 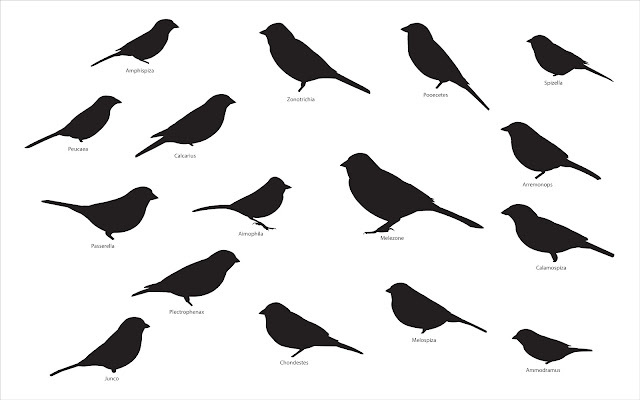 Sparrow Shapes-click on the image to see it larger. practice these sparrows will start to look much different. Here is a list of what species are in what genus. Pipilo and Rhynchophanes are not included in the graphic but they will be included in later posts. 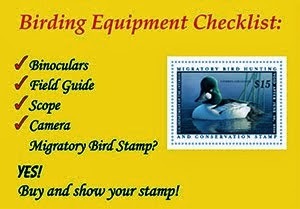 For any purchases on Amazon, please click through our link to help keep the Nuttybirder Blog soaring!